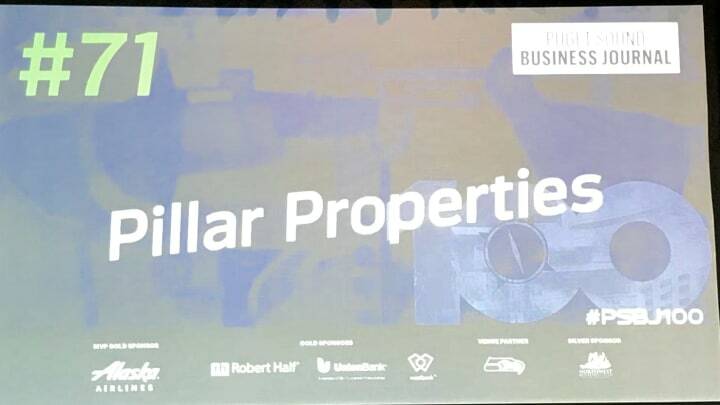 Pillar Properties has hit a milestone, being named to the Puget Sound Business Journal's list of the 100 Fastest Growing Private Companies for the fifth year in a row . 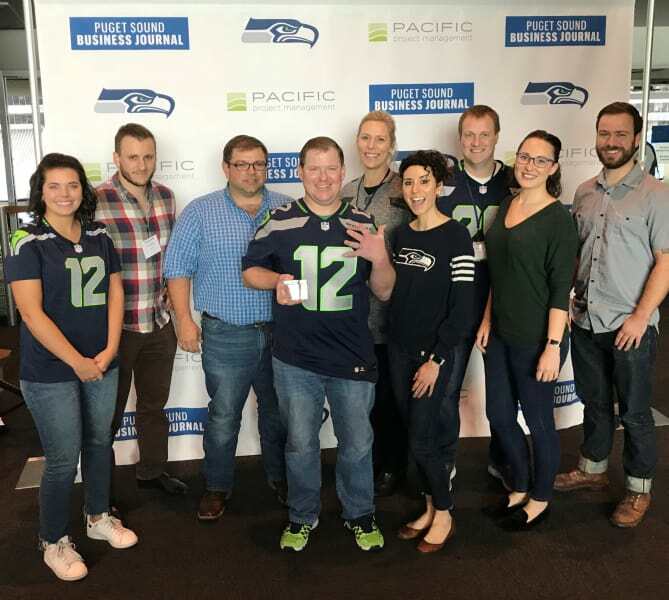 The Pillar team got to celebrate this accomplishment at a ceremony held at Century Link Field, home to the Seattle Seahawks. 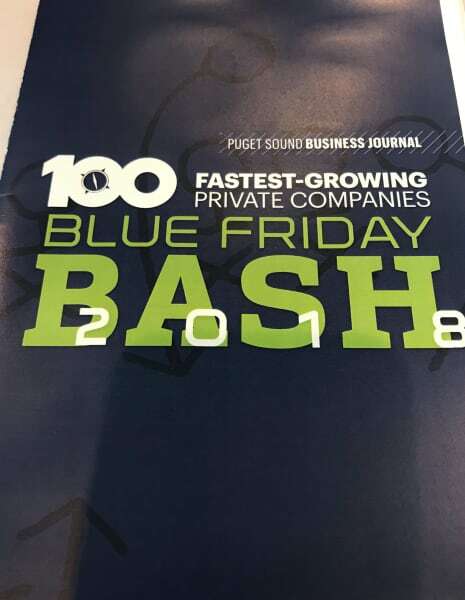 The Blue Friday themed event honored the 100 private companies in Washington State who are the fastest growing based on annual revenue. Company president Billy Pettit (front row center) is seen above decked out in Hawks gear holding this year's award. "We attribute our success to the excellent work of our entire team," said Pettit.  "Maintaining quality while growing quickly is not easy, but our team really lives and breathes our commitment to being quietly awesome at every level of engagement and this is the key to what makes Pillar Properties so special." 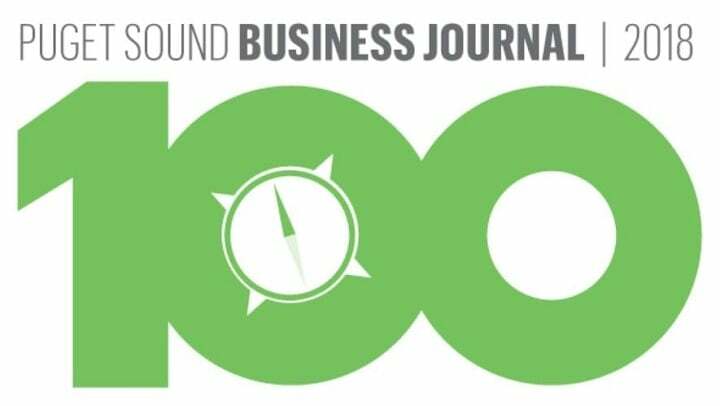 There are very few companies that have made this prestigious list for five years in a row and Pillar is proud to be one of them. Our first year was 2014, when we were ranked #22 and we have been going strong ever since ranking #7 in 2015, #16 in 2016, #23 in 2017 and #71 this year.